Most suitable Package for Medium Scale Business, blog/portfolio websites which require user registrations, content changes and management. 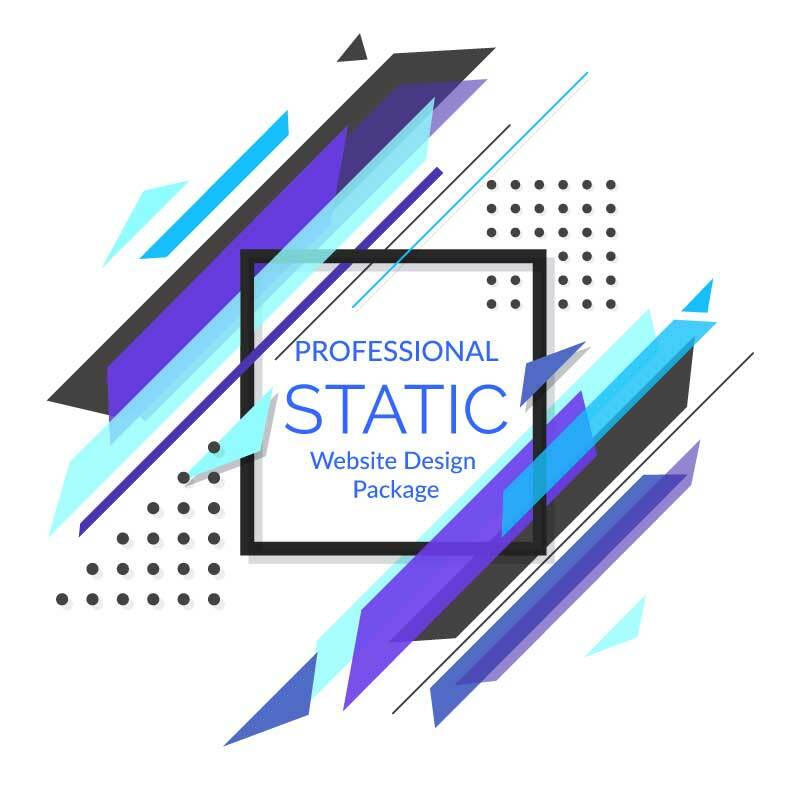 Professional Dynamic Web Designs affordable price & package is accessible in just $41 per month – including Dynamic website design, server setup, CMS setup, webmail setup and more. Dynamic Website Design is most suitable for Medium Scale Business, Blog/ Portfolio Websites which require User Registration, Content Changes & Management. You can get Free 1 Year Premium Website Hosting, Up to 9 Pages with Responsive / Mobile Friendly Layout, Design Customization, Dedicated Project Manager, Professional Stock Photos & Icons, Up to 5 Modules Integration, Database Setup, Regular Updates & Server Maintenance, Monthly AMC & Administrative Dashboard. Special Note – Upon selecting this package, you can choose more than 300 dynamic designs from Dynamic Website Design demos, We will make the necessary design customization to suit best with your business profile.